FHA 203K loans makes buying a less then perfect home possible. 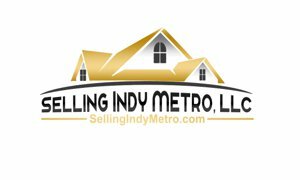 Financing Indiana Homepath Homes in the Indianapolis Real Estate Metro area. Do you have to use only Homepath financing to buy Indiana Homepath homes or can you use other financing Methods? 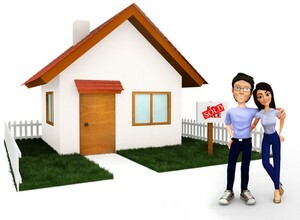 Home Ownership is an investment in you and your families future! There are great financial reasons to invest in a home in the Avon Indiana or Indianapolis Real Estate market verses rent. Knowing that you're going to be buying a home in the Indianapolis area soon, or in the near future, you should start preparations as soon as possible.